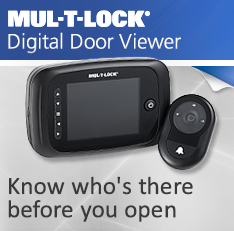 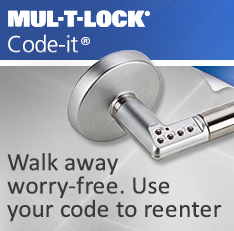 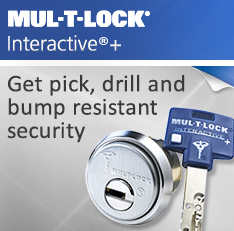 Interactive®+ Patented System - Able Locksmith & Door Service, Inc.
Mul-T-Lock’s Interactive+ key system addresses High Security concerns while responding to functional needs. 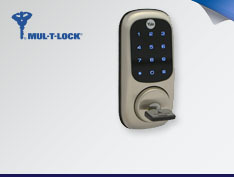 Building on four decades of extensive experience and the Interactive® key system’s proven technology and global success, Interactive+ utilizes patented dual locking technology for enhanced High Security. 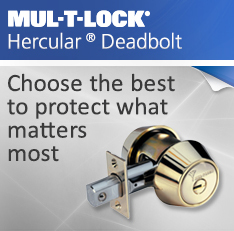 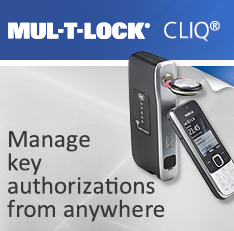 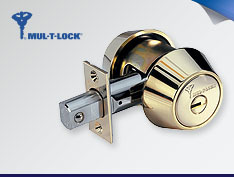 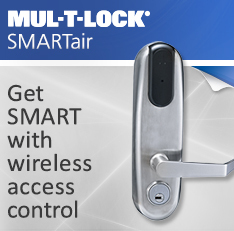 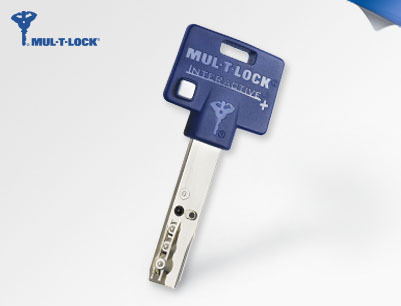 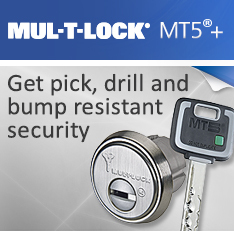 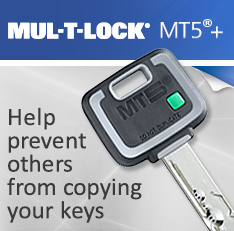 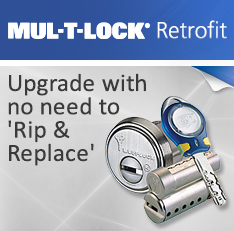 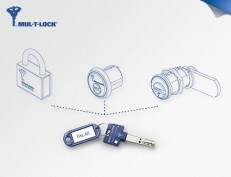 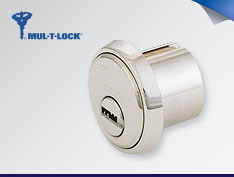 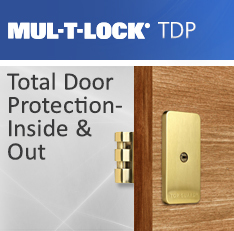 Categories: Mul-T-Lock Solutions, Patented Key Systems. 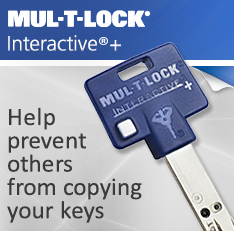 Tags: Integrator, Interactive+, patented keys.